This BMW M Performance Steering Wheel is the perfect addition for any performance enthusiast. Features genuine Carbon Fiber to add to racing feel and exclusivity and is fully wrapped in Alcantara to provide excellent grip and comfort in extreme driving situations. We carry a large inventory of in-stock items for the 3-series, 128i convertible to the ultra-premium M6 and everything between. 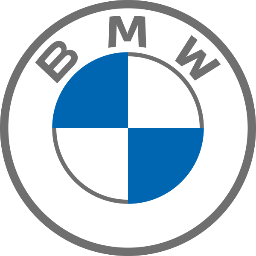 If we don't have the genuine BMW part or accessory that you are looking for then we can order it direct from the manufacturer so you won't have to wait for a third party shipper. We have been well known for performance in customer satisfaction, outstanding brand representation, and operational excellence. Don't be shy and give us a try!